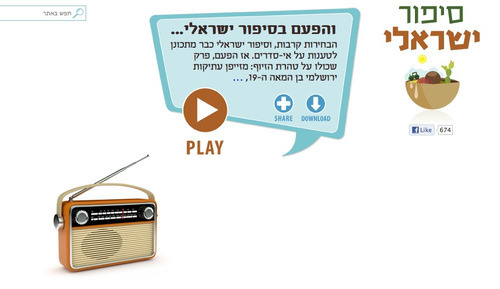 Four young Israelis became enamored of This American Life, the wildly popular American public radio series. So, they started an Israeli version. Read about it in The Arty Semite.